VAIO Corporation has launched its new VAIO S laptops with the Intel 8th Generation Core Processor. 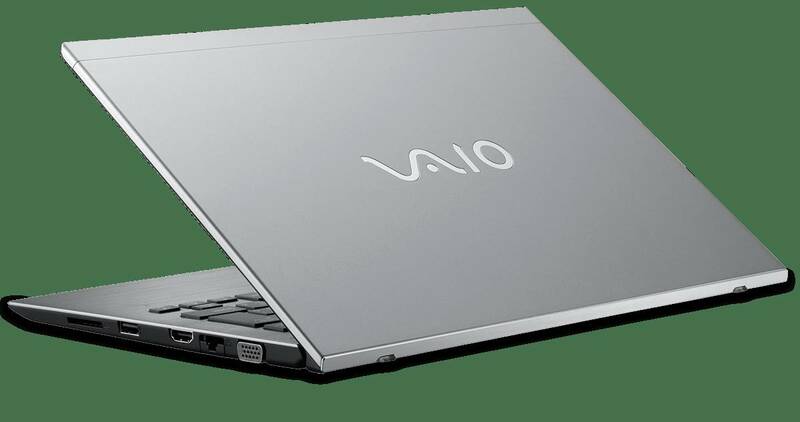 The new laptop will also feature VAIO TruePerformance, a technology designed to maintain higher performance for a longer period of time by increasing CPU power limits and more efficiently eliminating processor heat. By applying VAIO TruePerformance, the 8th Generation Intel Core Processor demonstrates higher performance for both the CPU and graphics over the usual 8th Generation Core i7 Processor. In addition, the Core i5 Processor with VAIO TruePerformance has the effect of achieving higher performance than the usual 8th Generation Core i7 Processor. You can preorder Vaio S laptops from here.